We have been counted amongst the most trusted names in this domain, engaged in providing PET Perfume Spray. 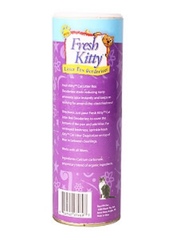 This Lily Dog & Cat Perfume Spray is handy and safe perfume pen spray for pleasant smell. It is available in different packaging standards. 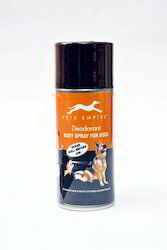 Pet Groom Perfume is excellent perfume for Dog. Perfume spray has natural oils and extracts. Its natural oils have anti bacterial and anti fungicidal properties. BI Pet Cologne For Dog - Strawberry Red helps your dog smell fresh all day. It deodorizes and revitalizes your dog's coat and skin. It is gentle enough to be used every day. A Fruity Delight Just as yummy as it sounds! Juicy strawberries swirled in vanilla creme makes this a delightful concoction. A delicious, fruity treat for your furry friend's senses. Our reputed entity is engaged in offering a wide array of Pet Body Perfume. We offer our clients an extensive range of Pet Body Perfume.